This one’s for you guys the few and the brave, who trade in their boy pants and at such a young age decide to become men. Not fully understanding the risk you take, until you are on the front line with you’re hands on your gun, the ones you love on your mind, and your heart full of faith. This one’s for you guys, you soldiers in the ranks, you volunteers, and protectors of man kind. You brave women and men who risk your lives, and your peaceful rest to take a chance for the people knowing that you might never come home again. 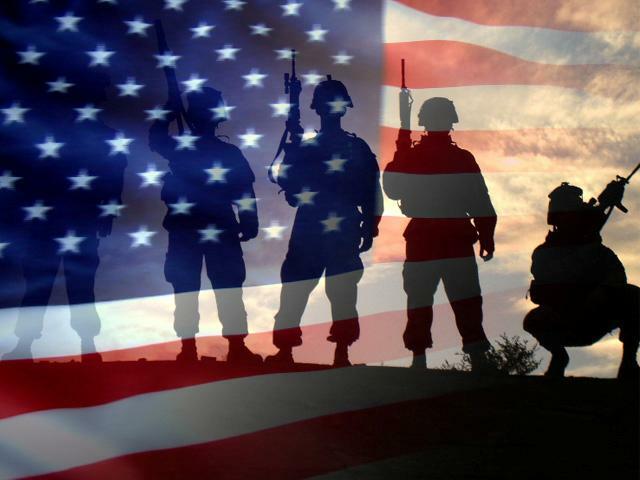 Who bravely fight, and must be fierce to protect our country, while we live on our lives being mindless day after day. This one’s for you, the strong of the crowd, who see the blood, feel the fear, and shed the tears so that the rest of us don’t have to experience the distress. This one’s for all of you the one’s who have gone, and came back home. We appreciate your service, even if it doesn’t always show. Happy Memorial Day to all the Soldiers.